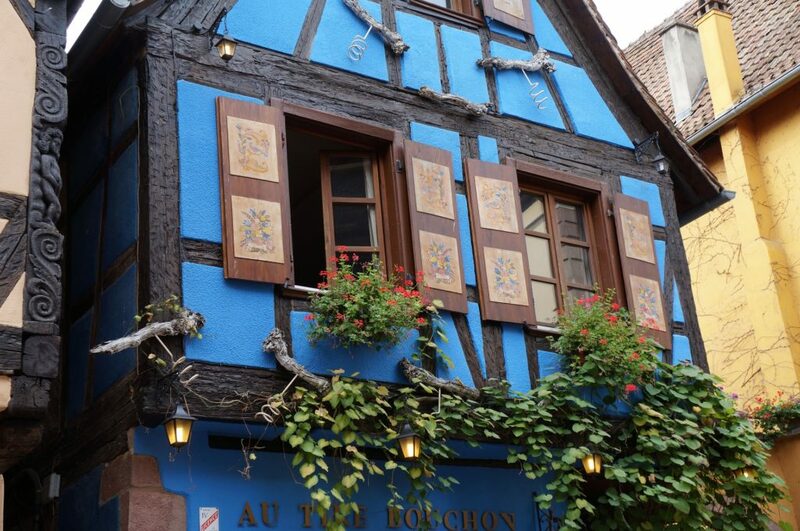 Get off the beaten track and uncover the real stories of the men and women that live in the Alsace region and contribute towards its rich culture. Take a different approach to your offsite meetings. Enjoy nature, and relax in beautiful surroundings – high engagement guaranteed! Cycling tours designed according to your level and aspirations! Discover France on two wheels like professional riders! 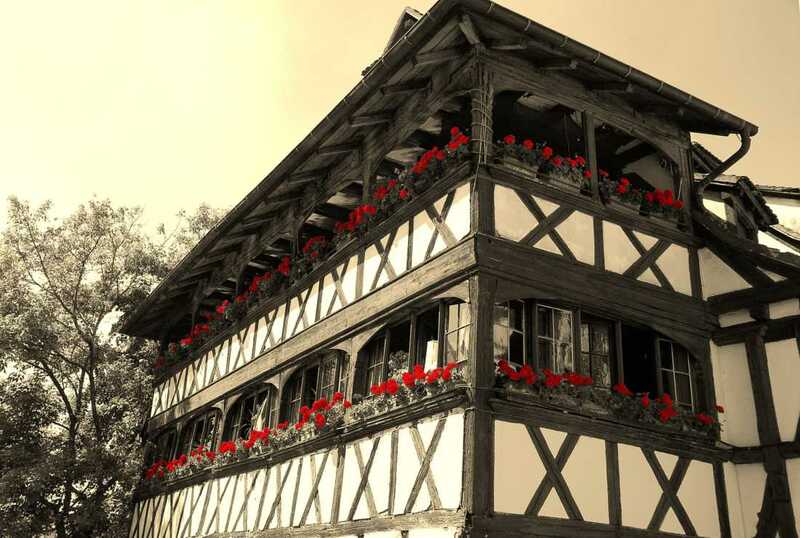 Alsatian cultural heritage is rich and varied. We want youto experience it, touch it, smell it and understand it. But we also want to preserve itfor the long term. That’s why we only use hybrid electric cars, and ensure that we incorporate local products that are produced sustainably. 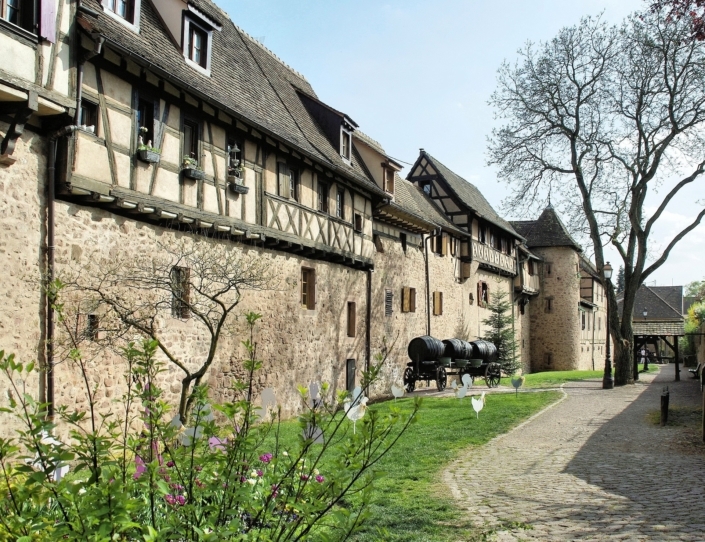 Each of our tours are designed to uniquely contribute to preserve Alsatian heritage. Indeed we engage in a global and continuous approach to sustainable tourism. 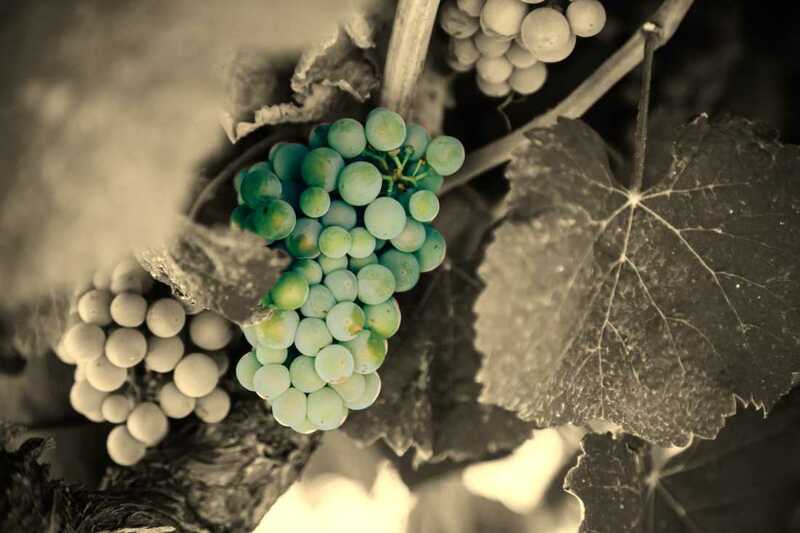 Our partners are chosen on that basis, from biodynamic local growers to your overnight accommodation. 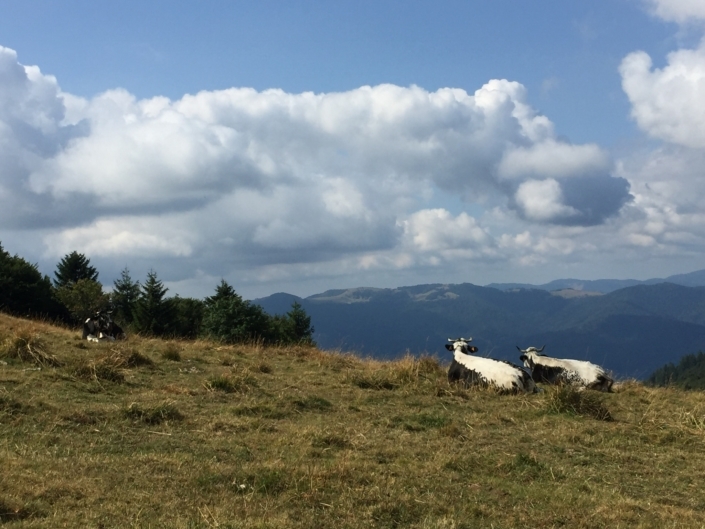 Everything we propose ensures you discover our beautiful region of France, while maintaining its biodiversity.